We raised $14,000 to improve health in Liberia! 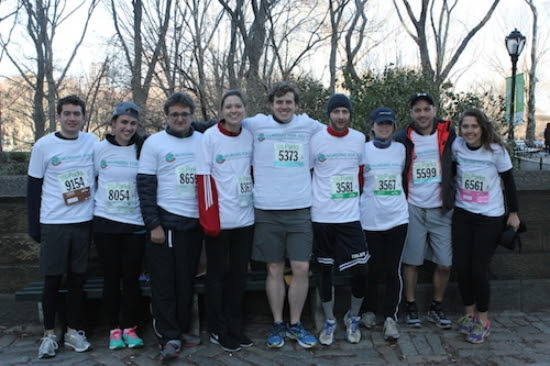 On Sunday, April 6th, a team of nine runners completed the City Parks Foundation run for Nursing for All! They locked in $8,000 in donations, $6,000 of which will be matched by Barclays. 100% of these funds will go towards providing essential health services in Liberia. We could not have done this without your outstanding support.